Shoppers will be able to take a break and unwind from their busy lives at a new massage therapy business on Lincoln High Street. Kay Lawson came up with the idea while working as a nurse in a chemotherapy unit after she saw how happy the visiting aromatherpist left patients feeling. 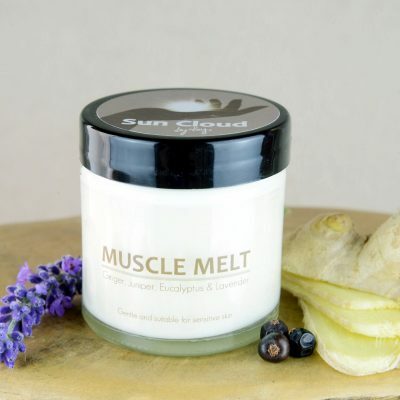 After giving birth to her daughter, Mollie, Kay began her training in massages and reflexology. 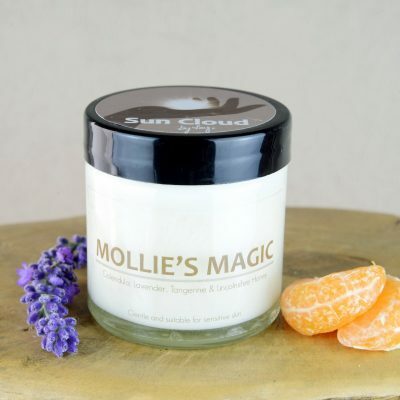 In fact it was Mollie who came up with name Sun Cloud and in February 2011 Sun Cloud Therapy was born. Through word of mouth Kay quickly gained a reputation for her skills in complementary therapy and in her ability to help people revitalise and de-stress. 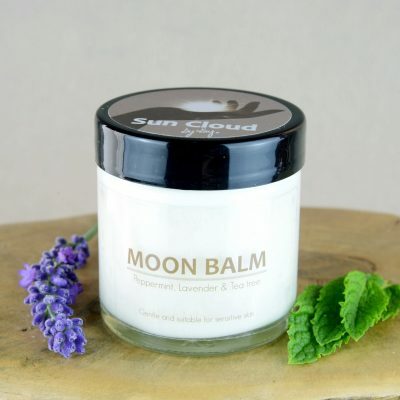 Sun Cloud now offers more than 10 different varieties of products that can unlock the body’s full potential. It is reported that over half of the UK’s start-up businesses fail within the first 5 years, but Ms Lawson is celebrating her fifth year of business. Now she’s opening her own shop on Lincoln High Street bringing her complementary therapy services and product range closer to Lincoln based customers. She said: “All I’ve wanted to do is help people and through complimentary therapy, this is something I’m now able to do on a daily basis – I just love what I do. “Having my own shop has always been a dream of mine and I can’t believe that this is now coming true. The shop officially opens on the July 16, with an open day between 2pm and 7pm where people will have the opportunity to look around the premises, sample products and enter into a number of prize draws. For more details or to book an appointment with Kay, call 01522 888688 or pop into Sun Cloud Therapy at 50a High Street, Lincoln.